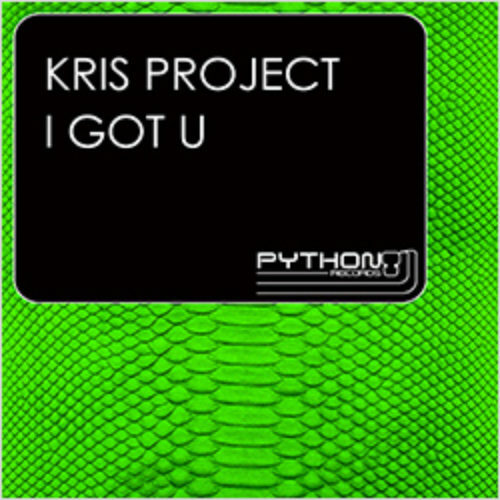 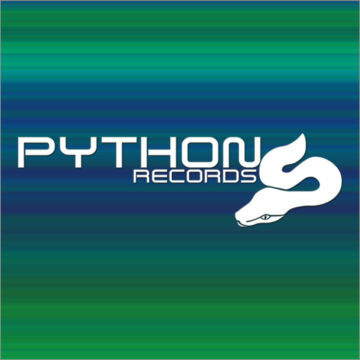 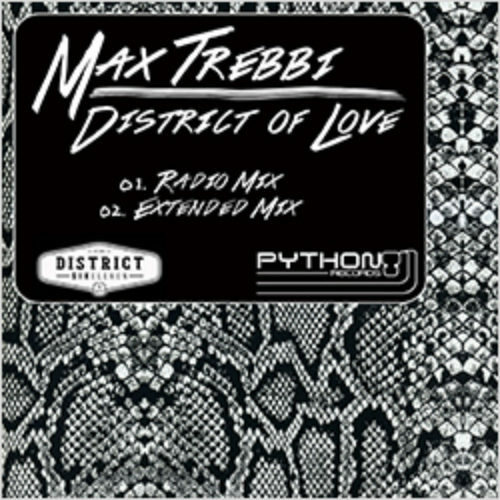 Python is a sub label of the italian music brand Molto srl. 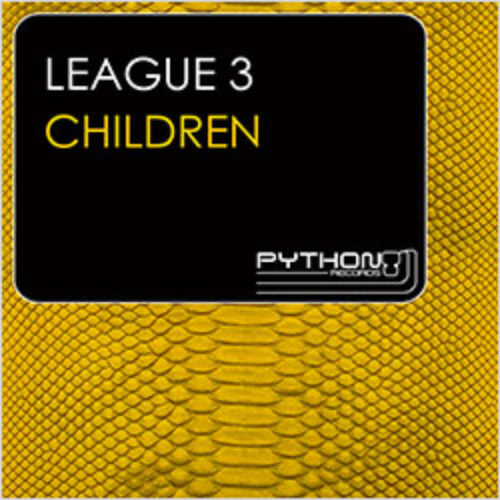 Young sister of names such as Sound Division, Stik, Minimalistik and CSK, Python has been formed to be home for underground electro and minimal djs. 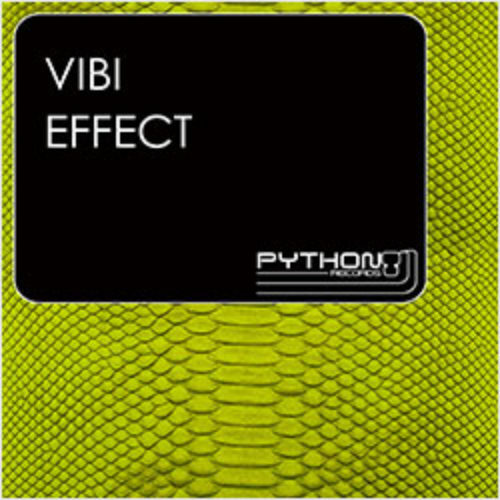 Featuring on his rooster already some of the most cutting edge performes in Europe, Python is rapidally growing both in the new digital domain as well as in the tradional vynil enviroment and has linked with international djs like Mason, Micheal Grey, Granite and Phunk and Luca Bacchetti.